Smart devices in the hands of babes. Do they help or harm? Our youngest children are growing up with smart phones in hand. They are often quite adept at scrolling before uttering their first word. But, new research shows that using smart devices relates to expressive speech delays. Researchers at TARGet Kids! in Toronto followed almost 900 children between the ages of 6 and 24 months for four years. 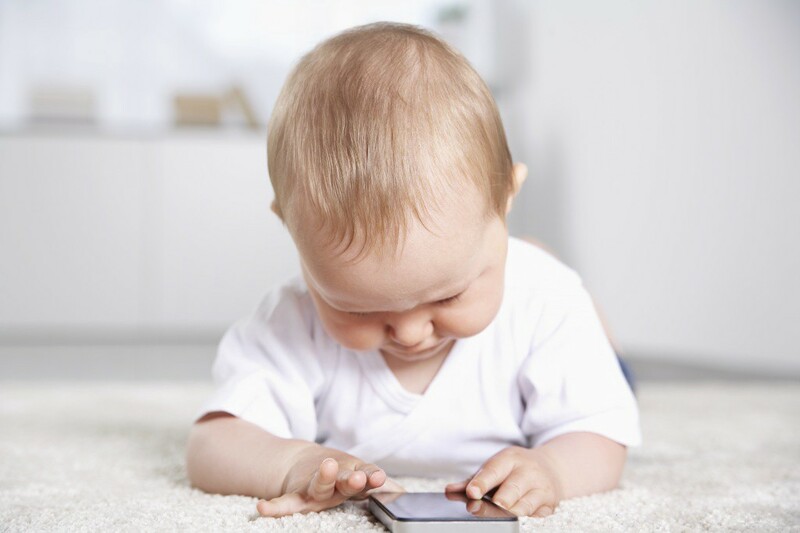 At 18 months, 20% of the children used a handheld device for 28 minutes per day. With each 30-minute increase of time spent with a device, children had a 49% increased risk of speech delay. So for now, it may be best to follow the guidelines by Pediatrics and limit the use of devices in children who are learning to talk.